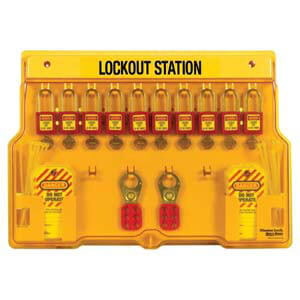 Outward/Inward rotation allows for easier installation and storage. 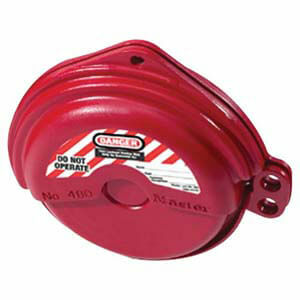 Outward/Inward rotation allows for easier application and storage. 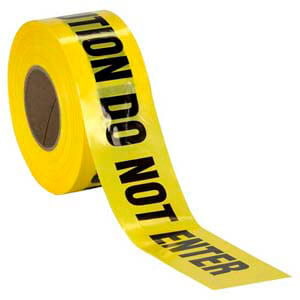 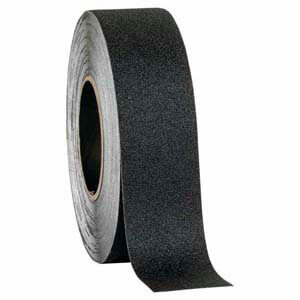 Black non-slip safety tape helps prevent slips or skids in the workplace. 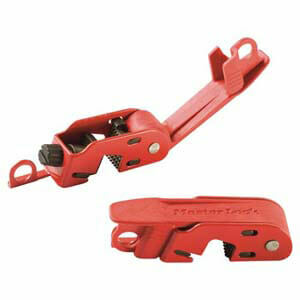 Great hold strength combined with a universal fit. 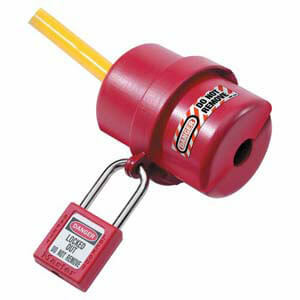 Designed for easy removal, storage and organization of padlocks, hasps, tags and ties. 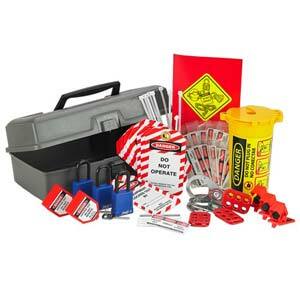 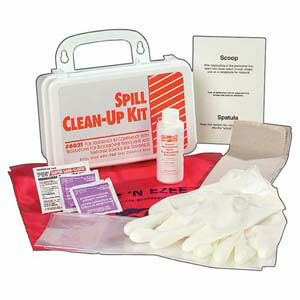 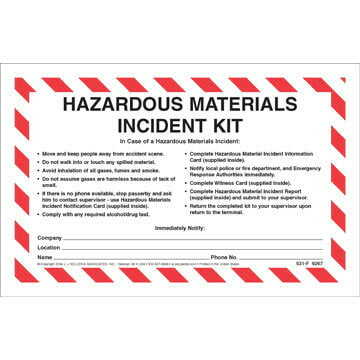 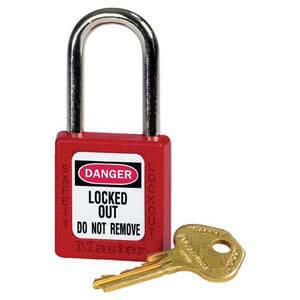 Features removable lockout/tagout kit that can be taken anywhere. 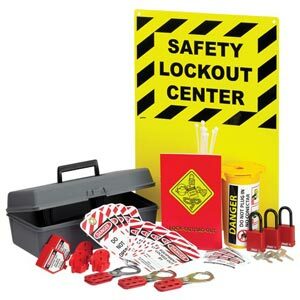 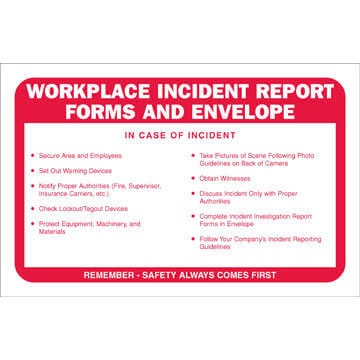 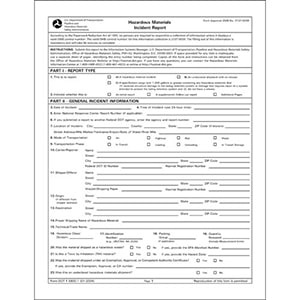 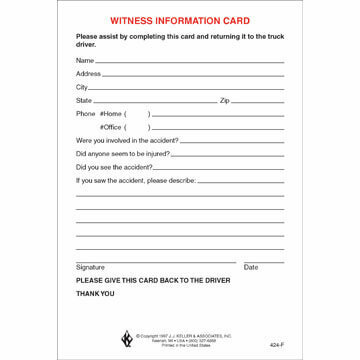 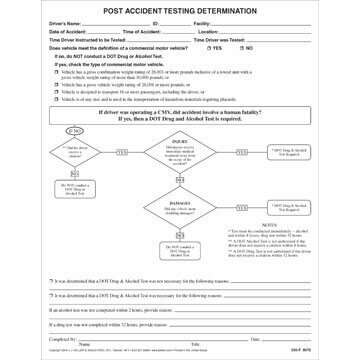 Helps you meet OSHA lockout/tagout requirements.